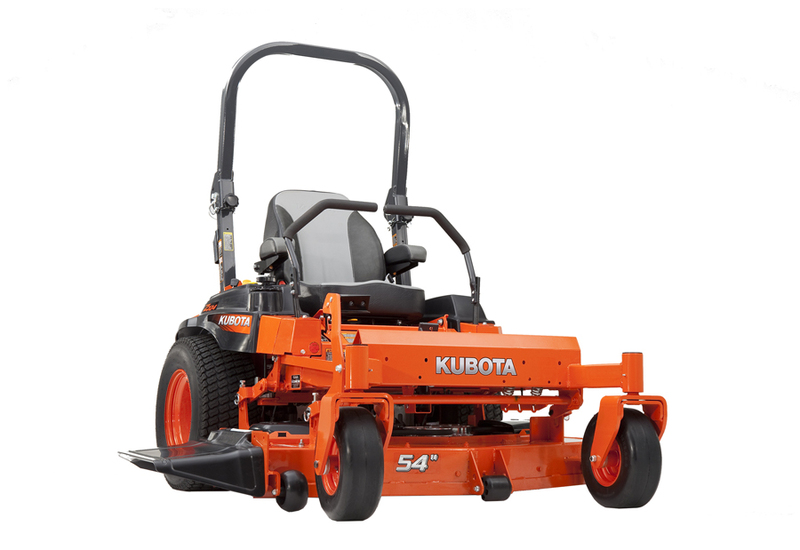 Z723KH-48 / Z724KH-54 / Z725KH-60 / Z724XKW-48 / Z724XKW-54 / Z726XKW-60 Completely designed and manufactured in the USA, the heavy-duty, commercial-grade Kubota Z700 Series is built to enhance your reputation for quality work. 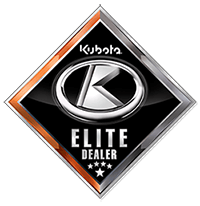 With impressive features, the Z700-Series lineup reaffirms Kubota’s reputation for distinct excellence in engineering and reliability at a competitive price. 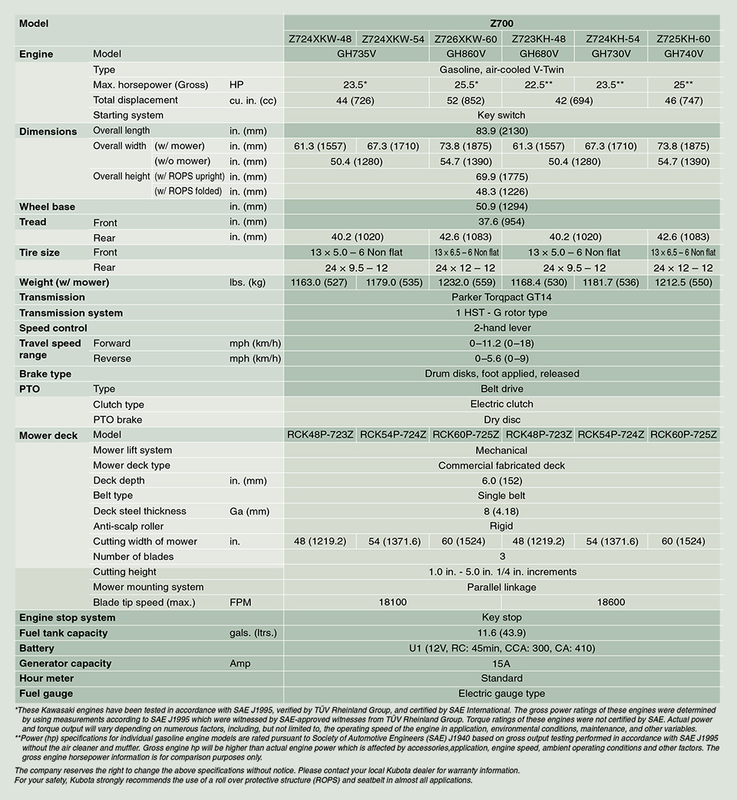 Choose between a Kawasaki® FX or Kohler® Command PRO engine; available in 48”, 54” or 60” decks.